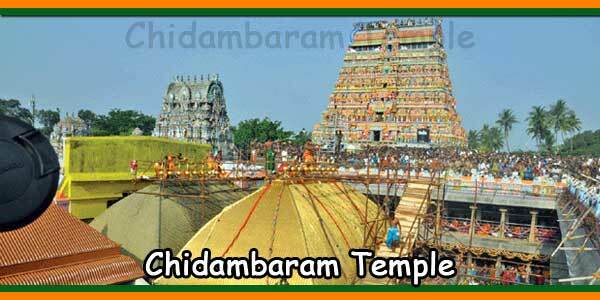 Chitambaram also called ponnambalam (Golden hall), is the famous temple for Shiva devotees in Tamil Nadu. Before and at the end of recitation of hymns its name is referred as “thiruchchirrambalam” even today. This temple has been sung in a lot of thevaram and thiruvachakam hymns. Once the great serpent Adhi sesha felt that maha vishnu was heavy that time. 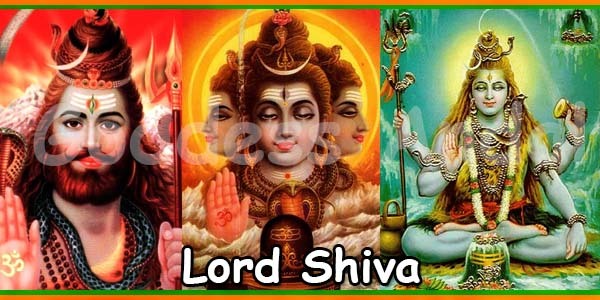 He asked maha vishnu the reason. He told him that he remembered the dance, that Lord did once in the presence of all dhevas. Due to the pleasure of reminiscence maha vishnu was heavy. Inspired by this Adhi sesha wanted to see the dance of the Lord. 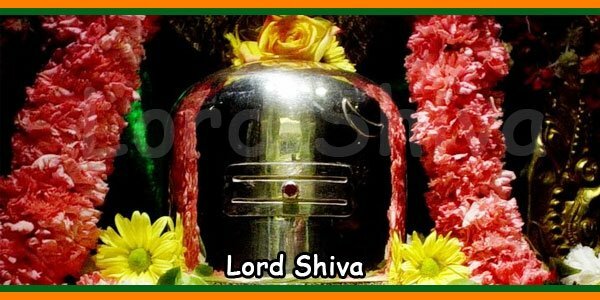 He came to chitambaram and worshipped the Lord as pathanychali. vyaghra padar, a sage, was also worshipping the Lord to see His dance. vyaghra padar got as a boon the legs and eyes of the tiger to claim the trees and see in the dark, so that he can get flowers, fresh, untouched by even bees, before the dawn for the worship. 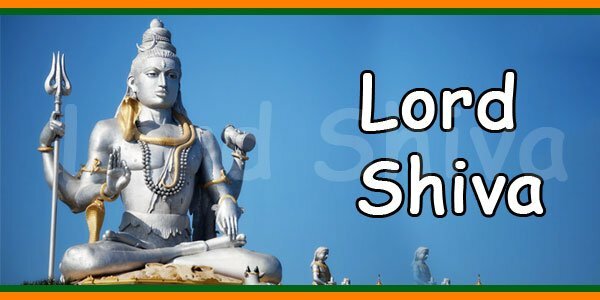 They worshipped the Lord for a long time. To fulfill their desire the Lord appeared on the thiruvadhirai and danced in the golden hall. kALi competed against the Lord , but lost. king chimmavarman put golden roof over the ambalam (natarajar Sanctum) in fifth century ACE(AD). The natarajar in the temple is called chitsabheshar. This place represents the thakarakasham – the sky inside us. 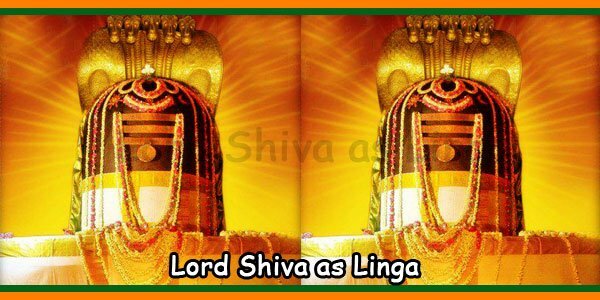 In this temple Lord Shiva is worshipped in all the three forms, namely, arupa – which is called chitambara rahasyam, arUparupa – shiva lingam and rupa – nataraja. There is a Sanctum Sactorum for vishnu next to nataraja, in the lying posture, and called govin^dha rajap perumal.